A water birth is a wonderful thing if you can have it. Yes, they might scoop poop with a net and yes you are surrounded by bodily fluids and gunk (both of which nearly put me off) but you simply do not give a hoot – it is the very best of moments and I do highly recommend it. 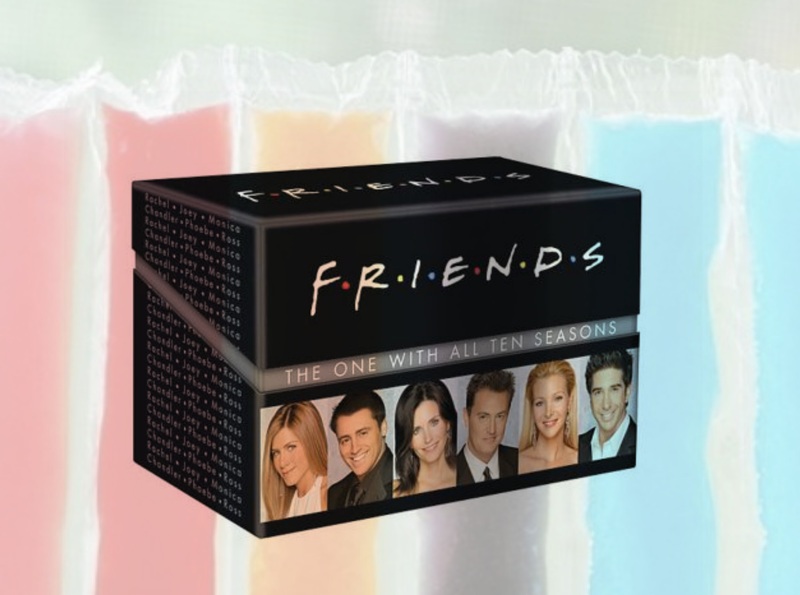 Freezer pops, freezer pops, freezer pops – enough said – pack freezer pops. They were refreshing, a great way to get sugar and amazing to crunch on! Focus on something – for me it was the crack in the door -I desperately tried to breath all the air out of that crack in the door of Room one, MLU Lister hospital, Stevenage! Food – Toby arrived 10 days early (in fact on the day we had planned to go and get hospital bag essentials – like snacks!) At around 3am the midwife told Jack to get me some snacks. Bless him, he went and bought one of everything in the vending machine- unsure of what I fancied! Still to this day we have a flapjack that he bought in the treats tin – holds some happy/terrifying memories! I am still not sure what I fancied but yes, have some snacks! One thing I do remember is demolishing a mars bar minutes after Toby arrived! Home comforts – as nuts as the midwives thought I was, I had Friends playing on the iPad for the first few hours of contractions it was just perfect for me. We moved onto Yoga tunes, that I had enjoyed during my months of NCT yoga classes, when it all became a lot more intense and Chandler’s jokes were no longer appropriate. These helped me focus. Do not beat yourself up! After a long decision I accepted Morphine, but I felt quite guilt ridden like I shouldn’t do it – I didn’t want it to affect the baby, I wanted to be natural. This was all good and well but in the moment it was essential and I can see that now. You midwife is there for you – listen to them and trust them. Trust your own body – you can do it! I truly didn’t think I could (still question how it happened)! But it did… what clever bodies we have! My final thing – again a little nuts… but enjoy it! Me and jack saw it as an adventure, had a bit of a giggle, got to know our midwives which added to the experience and generally relaxed – I really do have the best of memories from the 12/13th July 2015!